This month I want to sit down and finish the first Game of Thrones book. I've had it for over a year, I got a third of the way through it while I was on vacation last month...and still have a ways to go. It's a doorstopper! 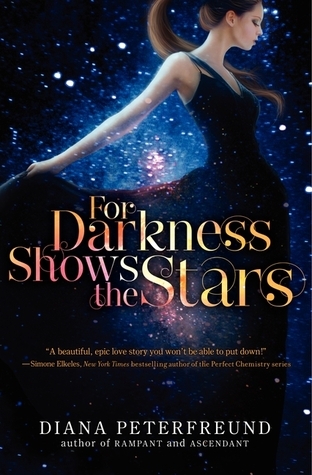 I'm interested to see what FOR DARKNESS SHOWS THE STARS actually has in common with PERSUASION, which I love. 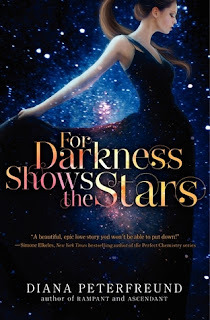 For Darkness shows the starts sounds so very good!